SKU: 149757ECMD. Category: ECM Titanium. 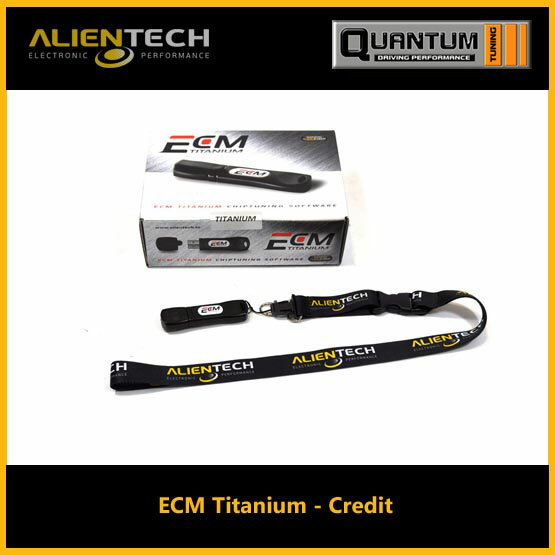 Tags: alientech ecm titanium, ecm programmer, ecm programming, ecm programming software, ecm reprogramming, ecm software, ecm titanium 1.61, ecm titanium download, ecm titanium drivers, ecm titanium software, ecm titanium winols, ecm tool, ecm tuning, engine control unit programming, engine control unit software, engine ecm, titanium ecm. The highlight of this product are the new generation drivers. 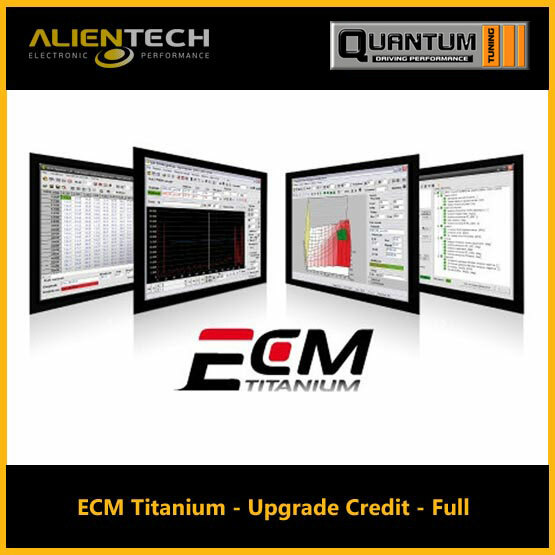 Drivers offer you an organized and powerful interface for creating and managing projects for the modified files in ECM Titanium. starts a search for the presence of compatible drivers both in your database and data bank online. air control, torque, fuel-injection system,rail, turbo and many other variants are at your disposal.